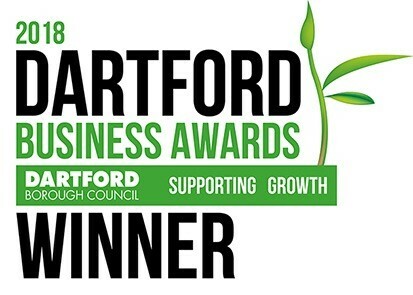 Hello and welcome to the award winning wonderful world of Hartbeeps in Dartford and Gravesend boroughs. With classes across the week, we're bound to have one perfect for you. We cannot wait to meet you. You'll find our full timetable and booking links above! Hartbeeps is a world apart from traditional musical play classes - we immerse you in magical interactive stories that enhance your child's early development and open them to the limitless world of their own imagination. We work hard to create a special place for you to play and bond with your child and make friends, away from the pressures of everyday. You'll find that you enjoy the classes just as much as your little one! We can't wait to share this crazy, wonderful and exciting world with you and your little one in class or at a Hartbeeps Party very soon. Getting recognised for what we do best! We love what we do and are so proud to be recognised for doing what we love! 'Dartford Living Customer Choice' as voted by our customers. We love being part of the local community and support lots of local events across the year. Visit the Events tab to find out where we'll be next! 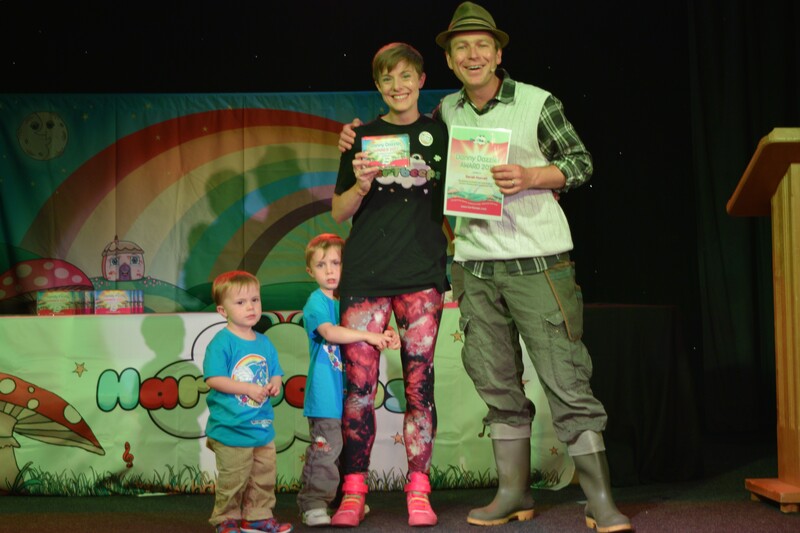 All the fun of Hartbeeps at an event near you! My son (nearly 3 years old) absolutely loves this class! He sings at least one Hartbeeps song every day, more often than not with actions and dancing as well! It's so great to see him so interested and he is always so excited to go to class and when not - Hari’s mum, Dartford.